Does your company visit Alderney regularly? If so then the best place to start is to have a chat with Tony. 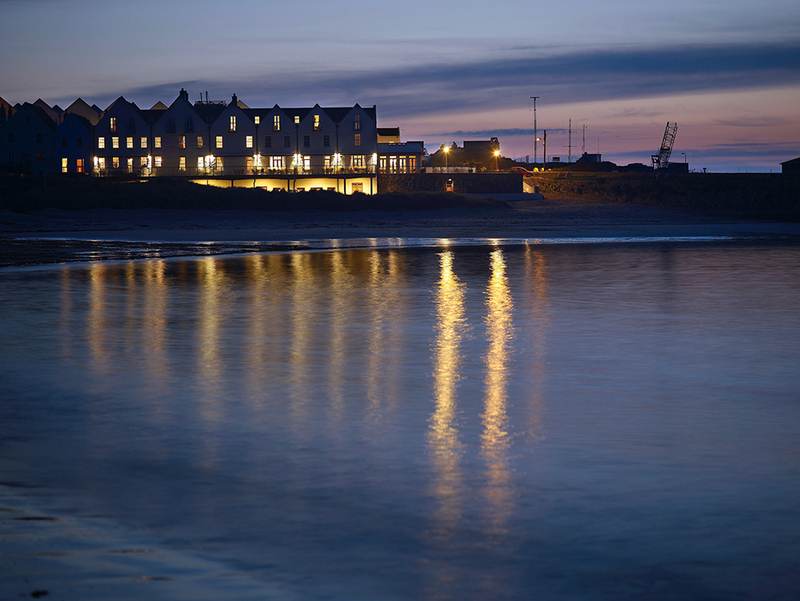 We work with a lot of companies who come back and forth to the island and strive to give companies a 5 star service whilst staying at Braye. We would very much welcome the opportunity to discuss your hotel and travel needs with you.